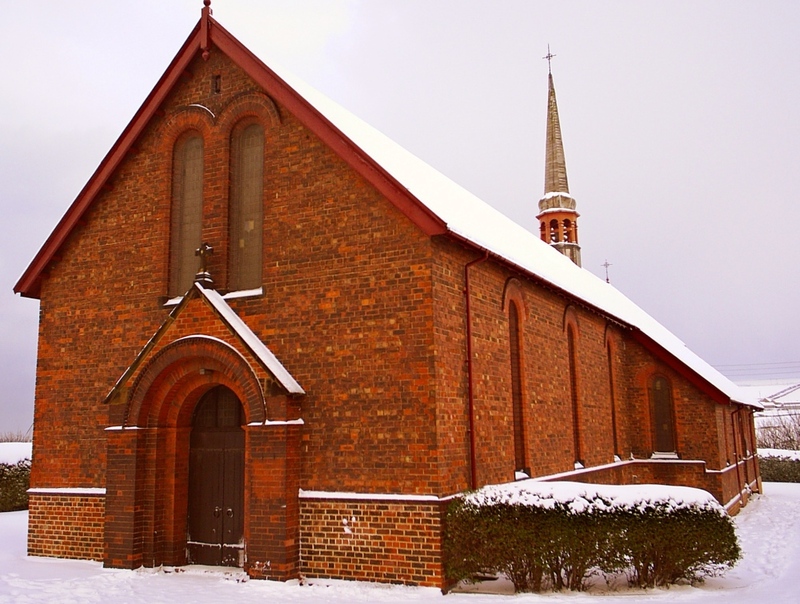 The Saint Helen’s Church Christmas Bingo and Draw, held on the evening of Thursday 8th December 2016 at the Jubilee Hall and Community Centre in Carlin How Village, made a remarkable £453.00 for Saint Helen’s Church funds. Alongside the Prize Bingo, which made a profit of £87.00, the Grand Christmas Raffle made £277.00, the Christmas Tom-bola made £59.00 and the Lucky Numbers Draw made £30.00 resulting in a remarkable £453.00 profit on the night! A big thank you to all who helped to organise this special event and to all our supporters and friends for making the Christmas Bingo such a success. A good night was had by all! The next Saint Helen’s Church Bingo will be held at the Jubilee Hall in Carlin How on Thursday 12th January 2017 7:00 pm for a 7:30 pm start. We look forward to seeing you all in the New Year.